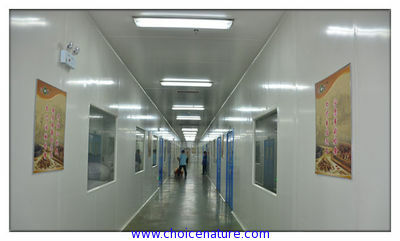 Xi'an Nature Choice Co., Ltd --Choice Nature,Bring to you! 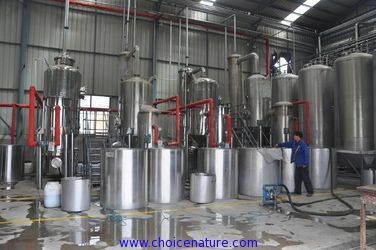 Xi’an Nature Choice Co.,Ltd. is a leading manufacturer and export company which isspecializing in botanical, medicinal herbs, Dry fruits,nuts & kernels,spices,teabag raw meterials and high quality plant&herbal extract, widely used in many fields, such as food, beverage, pharmaceutical, health care, cosmetic, etc. 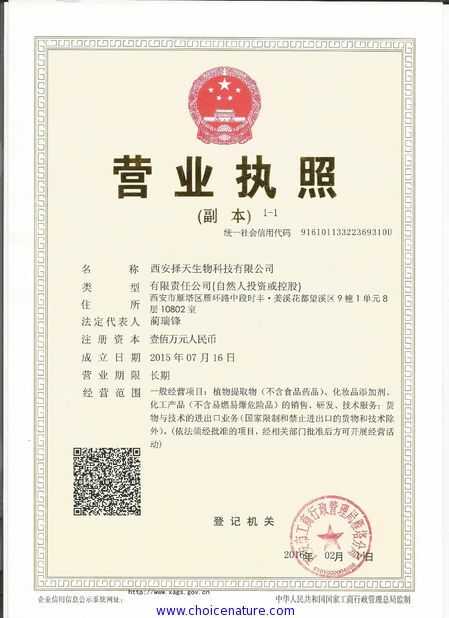 We sincerely welcome customers all over the world to cooperate with us and contribute to the development of natural products. We strictly monitor origin, processing, storage and final products. 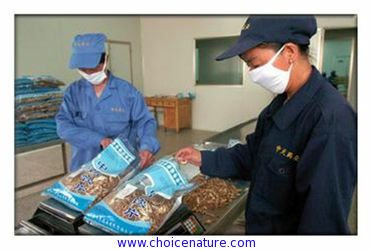 We frequently investigate the origin to assure good quality raw materials. We have established our own botanical planting areas in Shaanxi Province that helps to ensure the quality of source. 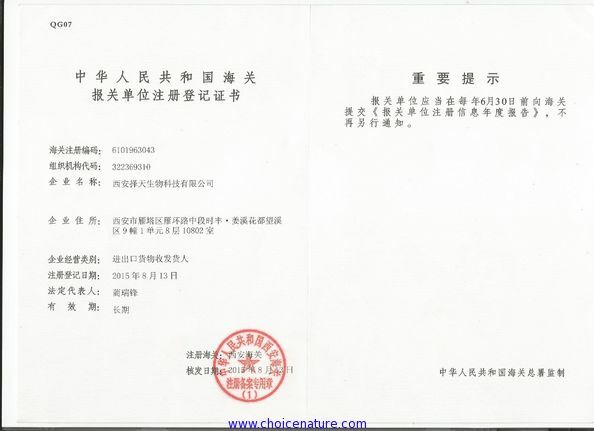 In order to control the quality of raw material and final products, cooperation with the Biotechnology Lab of Northwest University in ShaanXi makes us innovative in plant extract technology. 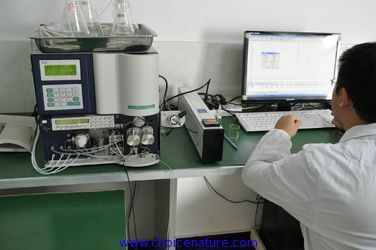 We adopt to modern techniques of cultivation, but without the utilization of chemical pesticides. 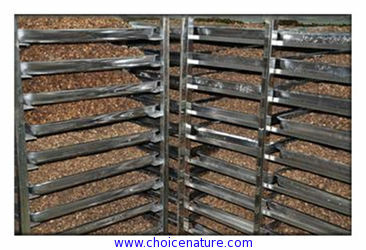 The raw plant material is treated with maximum care, beginning with obtaining of seeds from the best sources. For our principal products, quality is assured with the support of local or international laboratories. 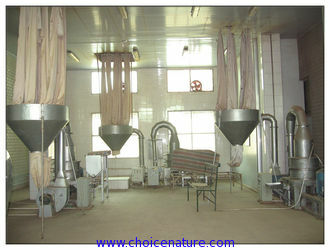 The timing and technique utilized for harvest and drying are determined with reference to laboratory analysis, in order to achieve optimal results. We are a new company and new team,but we are young,intelligent,energetic and ambitious ,we have the good aim and plan. we believe we can work with you and your esteemed company happily in future. We have a young and energetic team,are working in this field about 10 years and know well all of the details: Planting --Irrigating and Fertilizing--Harvesting--Drying--Processing--Quality control--Testing--Package--Storage--Delivering--Feedback. 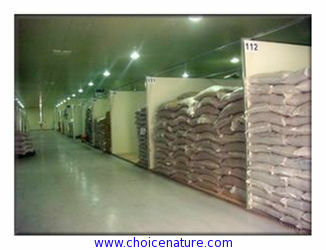 Choice Nature,Bring to you ! 1)Preliminary sorting of raw materials.,often carried out manually (by hands), or using special equipment. On this stage, products are sorted in order to fully comply with the requirements of standards and specifications. 4)Packing and labeling of raw materials. 5)Also available the processes of drying and finishing the drying. 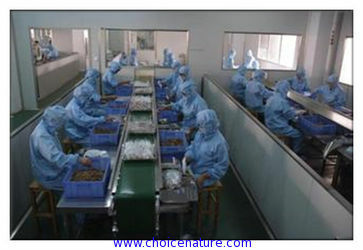 Our Laboratory and Quality control department control the quality on all stages of production process. 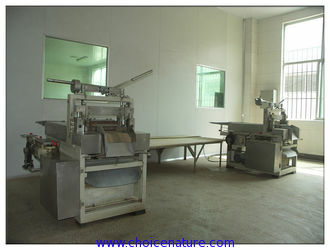 6)OEM service:we can produce the products ,packing and labeling. 1)Herb R&D Dept. : research the planting ,irrigating,fertilizing and harvesting,supply the relative datas to the Purchasing Dept.